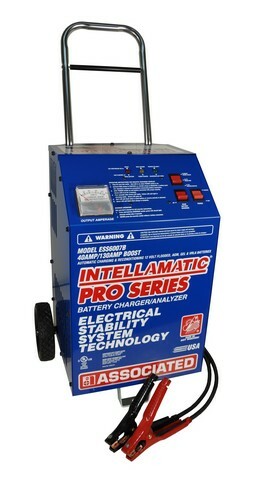 Model ESS6007B | Associated Equipment Corp.
• Charges all types of 12 volt batteries. Thought my old 6015 Battery Charger had bitten the dust, until I was able to get in touch with you. It was a pleasure being able find knowledgeable people willing to spend the time and patience in helping a customer refurbish a 25+ year old Associated Battery Charger. 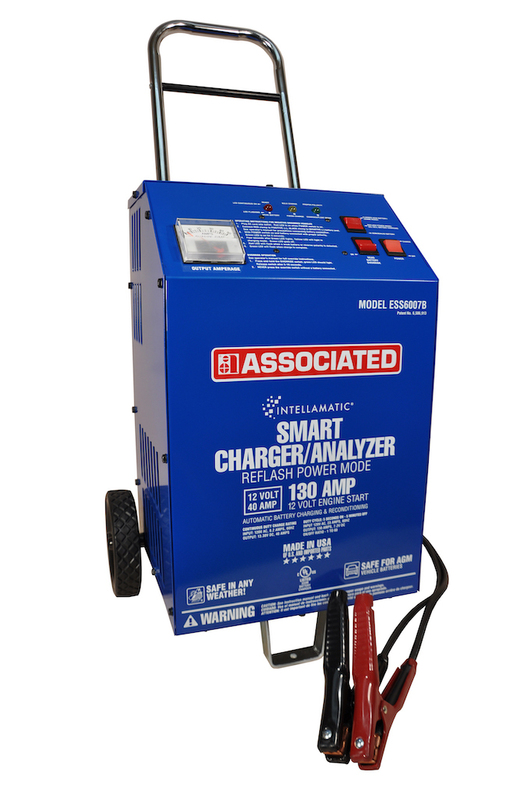 With the help of your schematic and your recommendation of parts and repair procedures, the old charger works just like a new one. I really get a charge out of it.